A Foodie Bibliophile in Wanderlust: Happy Book Birthday Level 2! 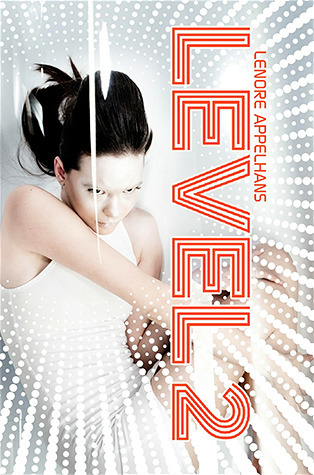 I'm so excited that Lenore Appelhans' debut novel, Level 2, comes out today! I had the privilege of reading an ARC of Level 2 last summer and was completely blown away. I hope you all go out and buy it today. Loved the interview. Looks like a great book. I too am excited to check it out as I patiently wait for another great fiction to come out in March, "Stelladaur: Finding Tir Na Nog" by S. L. Whyte. Thanks for the recommendation. Thank you so much for this Beth!